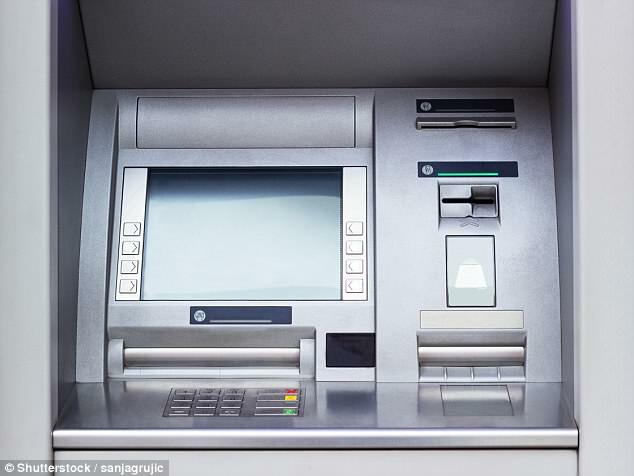 Residents of a village that has already lost its only bank have warned that it will be ‘disastrous’ if their one remaining ATM is taken away. Lanchester in County Durham saw Barclays shut up shop in 2015, leaving just one ATM at the Spar store in the centre. Families and business owners depend on cash to pay in local shops, such as the greengrocers and the butchers. 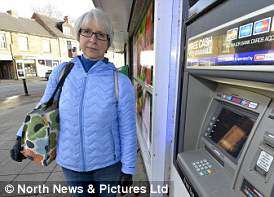 Kathryn Gander, 58, warned she would contact her local council if their last cash machine is taken away. 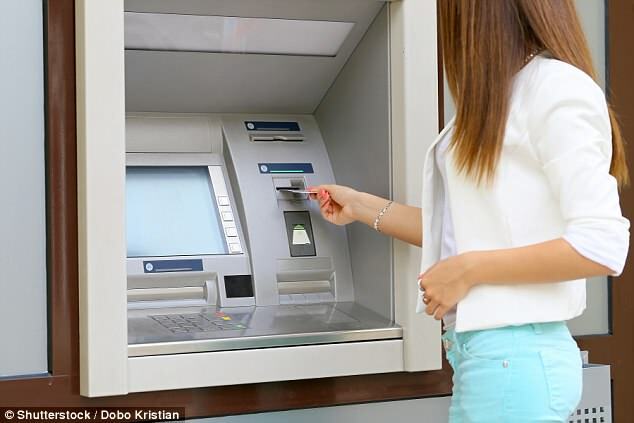 The teacher, who helps children with hearing impairments, says she would have to travel three miles to the next town, Consett, to find the nearest ATM. Ged Peaden, 51, who owns a nearby hardware shop, fears that without an ATM local businesses would struggle to make ends meet. He said: ‘The banks don’t care about villages like this.